In Pennsylvania, forgery is the act of creating or altering documents for the purpose of defrauding another. The victim might be an individual (such as a roommate or family member), a business (such as a bank or insurance company), or a government agency (such as the Social Security Administration). Forgery can be committed on a mass scale or involve a single document. Regardless of the details, forgery is a serious crime that can lead to years in prison, huge fines, a felony record, and untold damage to the career you have worked hard to build. If you or one of your family members was arrested and charged with forgery in Philadelphia, you need to discuss your situation with an experienced Philadelphia forgery attorney. Criminal defense lawyer Lloyd Long has years of legal experience handling thousands of cases involving forgery and white-collar crimes. He can provide the representation you need if you or a family member is facing forgery charges in Pennsylvania. To schedule a free consultation, call (215) 666-0381 or contact the Law Offices of Lloyd Long online. The legal definition of forgery in Pennsylvania is set forth at 18 Pa. Cons. Stat. § 4101. This law states that a person commits forgery if they intentionally or knowingly “defraud or injure another person.” If you fabricate or change another person’s writing without their consent, you have committed forgery. Creating a document imitating the handwriting or writing style of another person is also considered forgery. Depending on the situation, a defendant charged with forgery could also find themselves accused of related crimes. For example, identity theft occurs when a person assumes another person’s identity to benefit themselves financially, such as using another person’s Social Security number to make transactions. Whether you are accused of committing forgery for your own financial benefit, or to help out a friend or family member, forgery is a serious criminal charge that can lead to extensive penalties in Pennsylvania. A forgery conviction can also have devastating implications for your professional reputation and career. This is especially true if your job involves handling personal information or financial data for customers, lending institutions, or investors. In Pennsylvania, forgery can be a misdemeanor or a felony depending on the nature of the allegations. Forgery is a second degree felony if the subject of the forgery is a government-issued instrument like currency, or another financial instrument such as stocks. In Pennsylvania, second degree felonies carry a maximum prison sentence of 10 years and fines of up to $25,000. 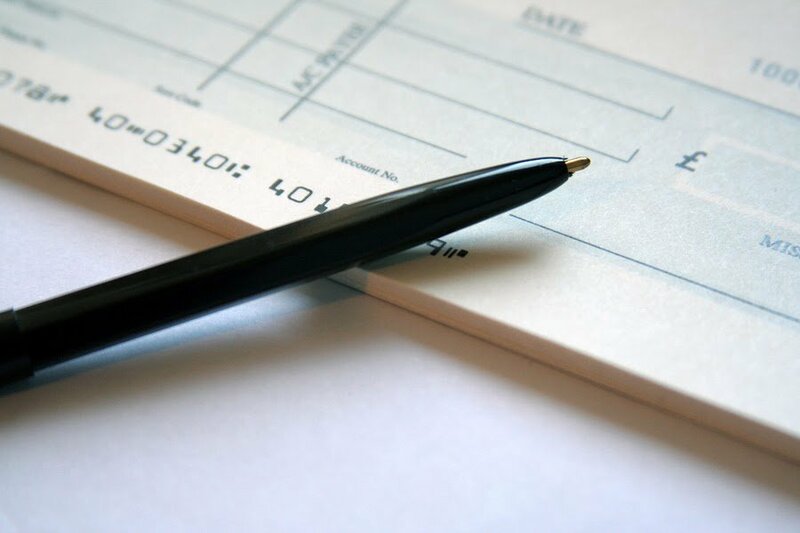 Forgery is a third degree felony when the offender alters a will, deed, contract, or another document that “affect[s] legal relations.” The offender could have altered the document for their own benefit, or the benefit of another person. Third degree felonies carry a maximum penalty of seven years in prison and $15,000 in criminal fines. If the offender has not committed any of the above-named actions, then their act of forgery will be a misdemeanor of the first degree. In Pennsylvania, you can receive a sentence of up to five years in prison, plus $10,000 in fines, for a first degree misdemeanor. If you or a family member was charged with forgery, you should speak with an experienced Philadelphia criminal defense lawyer immediately. Forgery attorney Lloyd Long understands how stressful Pennsylvania’s court system can be for defendants, and he is here to fight for you. A forgery conviction can change your life forever. Not only must you be concerned about the potential for debilitating fines and prison time – you are also at risk for collateral consequences like permanent damage to your career. With so much at stake, it is crucial that you exercise your right to be represented by a criminal defense lawyer. For a free legal consultation about Philadelphia forgery charges, contact the Law Office of Lloyd Long at (215) 666-0381 today.